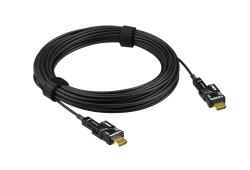 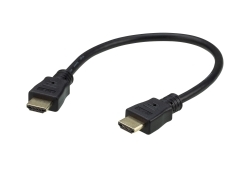 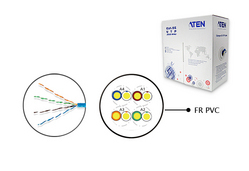 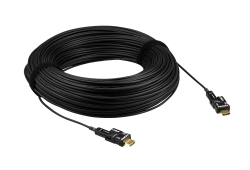 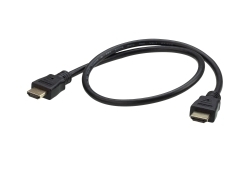 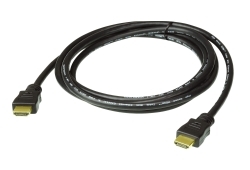 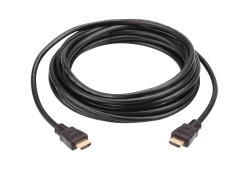 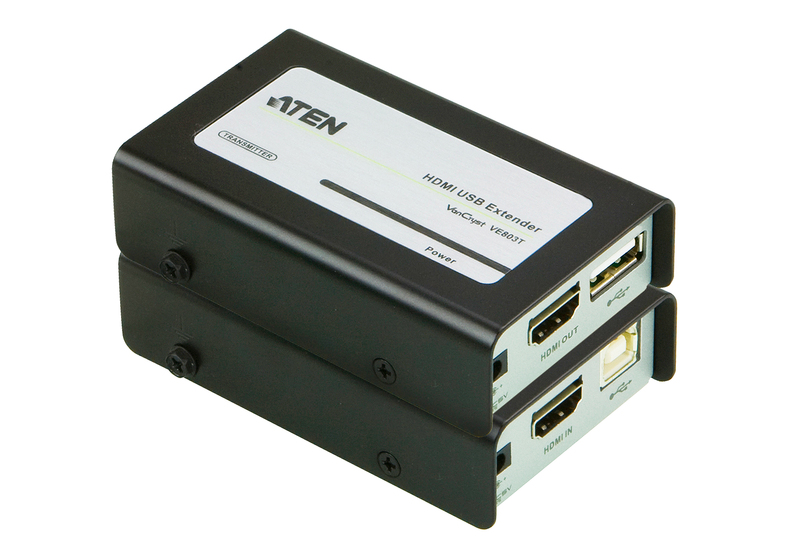 The VE803 HDMI USB Extender extends an HDMI signal up to 60 meters from the HDMI source using two Cat 5e cables. 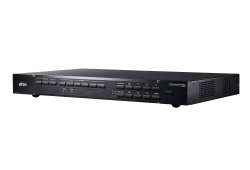 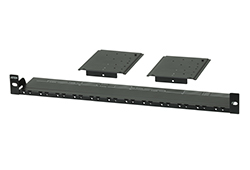 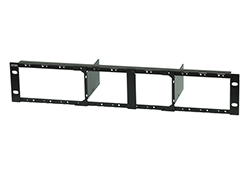 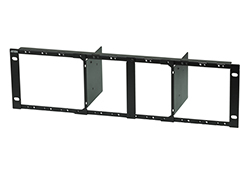 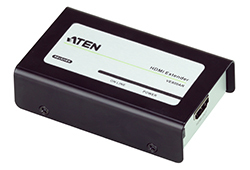 It is capable of sending 1080i signals up to 60 meters and 1080p signals up to 40 meters. 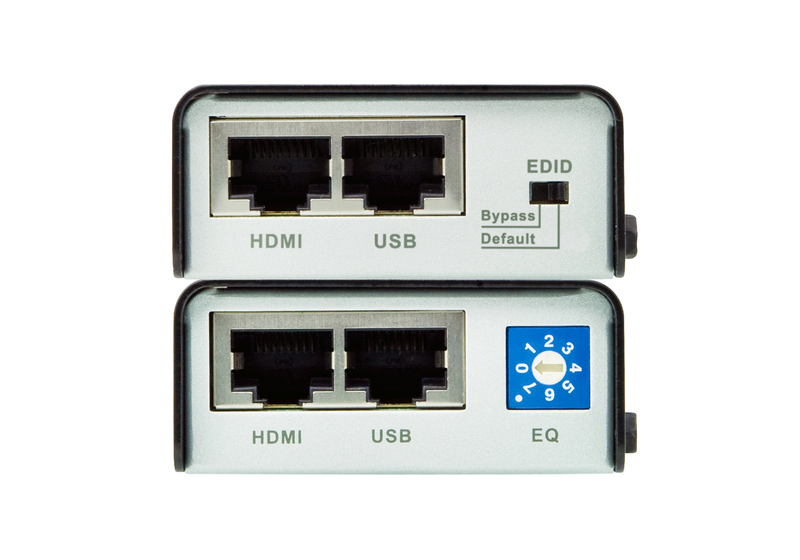 The VE803 is equipped with USB connectors which allow you to extend any USB device between the units. 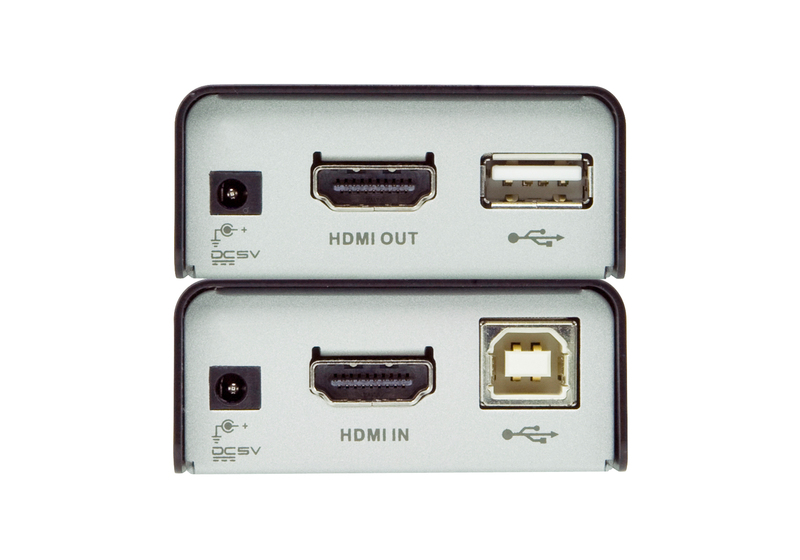 The USB feature also provides support for touch panel control, allowing you to control the local HDMI source device from the remote display, or control the remote display through the local unit. 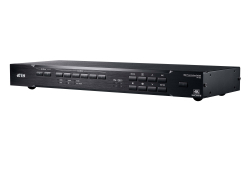 The VE803 is ideal for transportation centers, medical facilities, shopping malls or anywhere touch panel control or a kiosk is required. 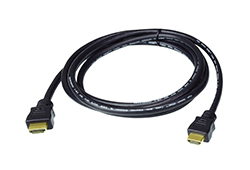 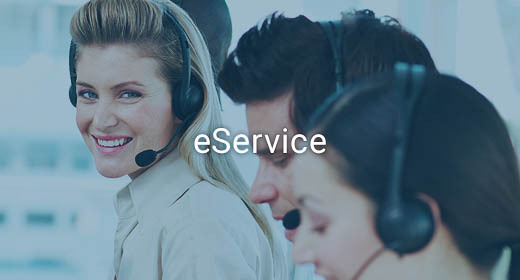 For flexibility and convenience, the VE803 local unit can be powered via the USB cable when connected to an appropriate source device. 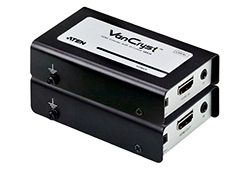 The VE803 is HDCP compliant, providing an easy and ideal HDMI extender solution for any application.